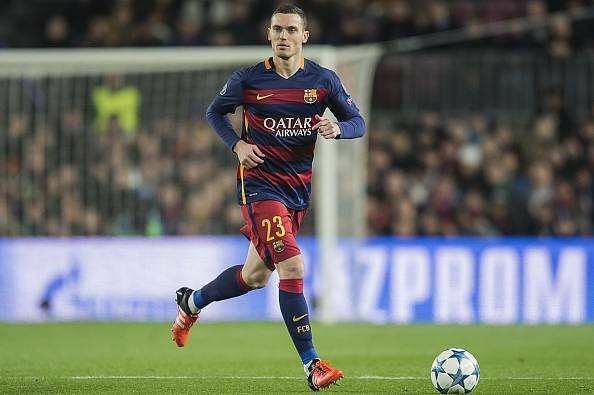 Spanish heavyweights Barcelona have reportedly changed their stance on selling Thomas Vermaelen at the end of the current campaign. The Belgium international has just a year left on his current contract but the Blaugrana are prepared to discuss terms over an extended deal, Mundo Deportivo reports. Sky Sports football expert Guillem Balague believes Samuel Umtiti is playing a two-card game in order to earn a new bumper contract at Barcelona. The France international has stressed his ambition to stay at the Camp Nou despite reports suggesting that he wants to treble his current wages of £50,000-a-week. Reports in Spain claim Barcelona are willing to let ArdaTuran join Liverpool this summer as the Catalan side remain desperate for the signature of Philippe Coutinho. Barca have been linked with the player for long but the Reds are insistent on keeping the playmaker. Barcelona, who are searching for new employers for Turan, want to use the former Atletico Madrid man as a deal sweetener to convince Anfield to release Coutinho to them. Turan joined in 2015 but he had to wait until the following year to have his debut due to a transfer ban. Crystal Palace manager Frank de Boer is prepared to offer an escape route to Thomas Vermaelen, who has had a miserable spell at Barcelona. The Belgium international joined the Catalan giants from Arsenal back in the summer of 2014 and has since missed large spells of first-team football through injuries. 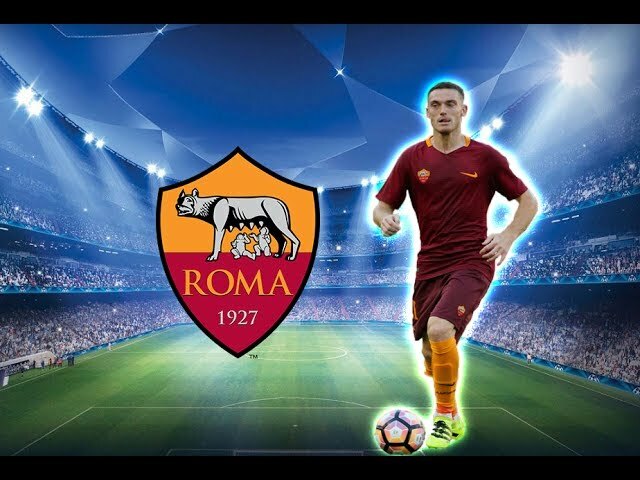 Vermaelen has been absent for 65 games in total over the past three seasons including 17 in a season-long loan with AS Roma last term. In spite of this, he has performed efficiently whenever on the playing field, and he has the desire to return to England during this summer’s transfer window. 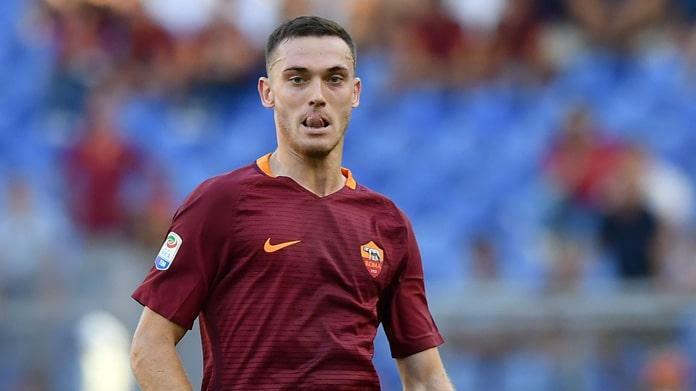 Belgium international centre-back, Thomas Vermaelen seems to be out of favour at the Camp Nou after the expiration of his loan out to AS Roma. His period at AS Roma saw him hit with injury, thus appearing no more than 12 times on competitive levels for the club. Vermaelen is a player that has always been prone to injury ever since his days at Ajax, and from there in 2009 to Arsenal. 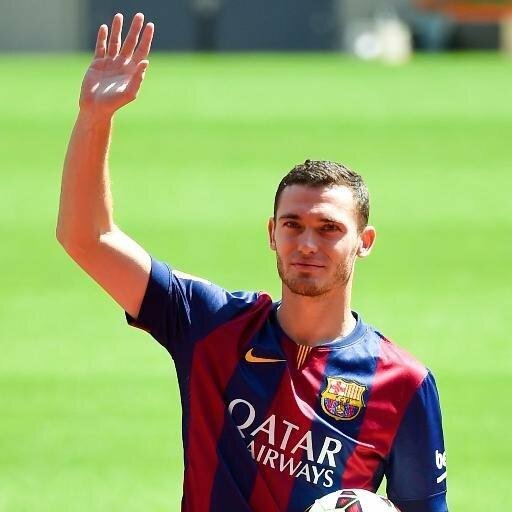 Former Barcelona star Thomas Vermaelen had wedded his lover Wag Polly Parsons. The former Arsenal defender wed the lingerie model and TV presenter. Vermaelen used to see Dutch model Aimee van Ommen while Polly was engaged to Sid Owen before meeting the player at a party organized by Robin van Persie. The 31-year old spent five years at the Emirates before agreeing to a move to Barcelona in 2014. Injuries have plagued his career and after time at AS Roma, the player might not have much left of his career.